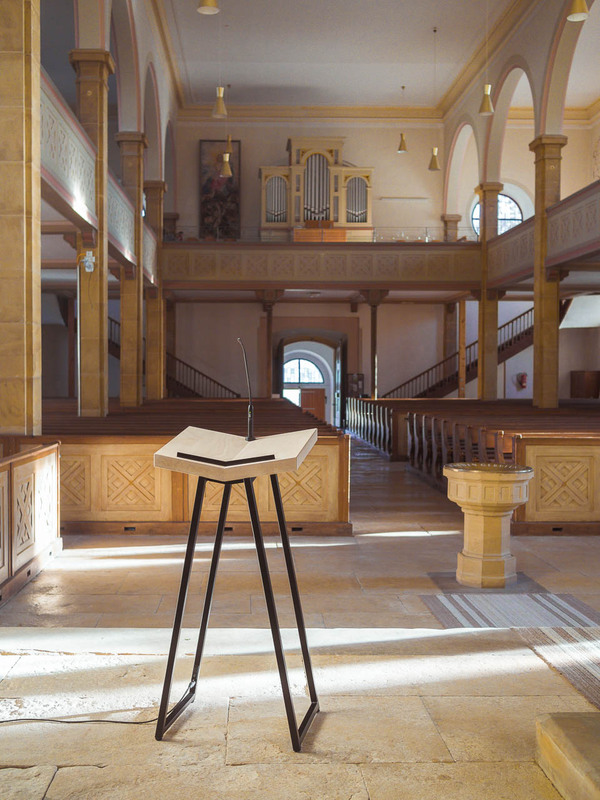 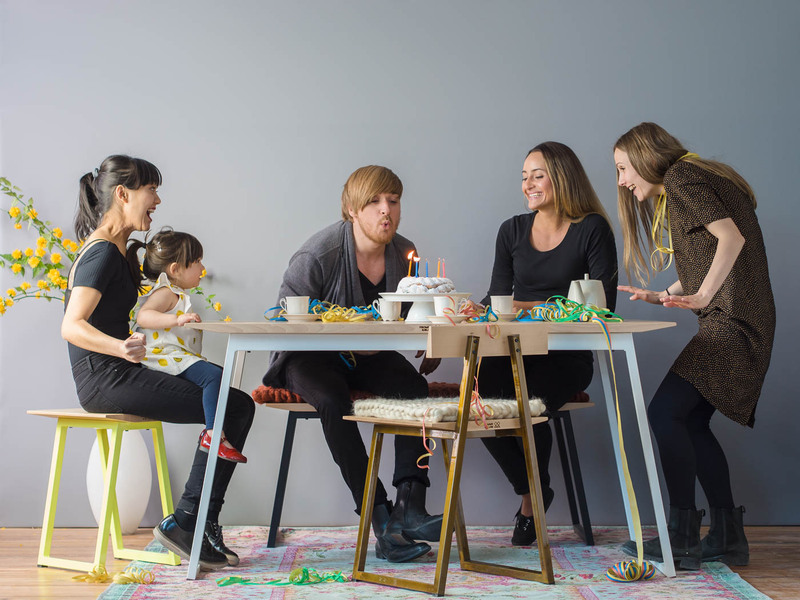 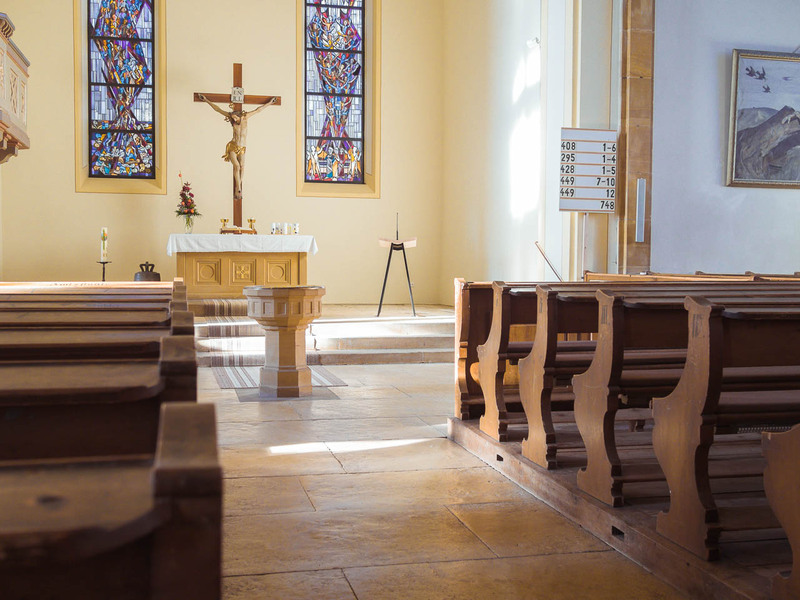 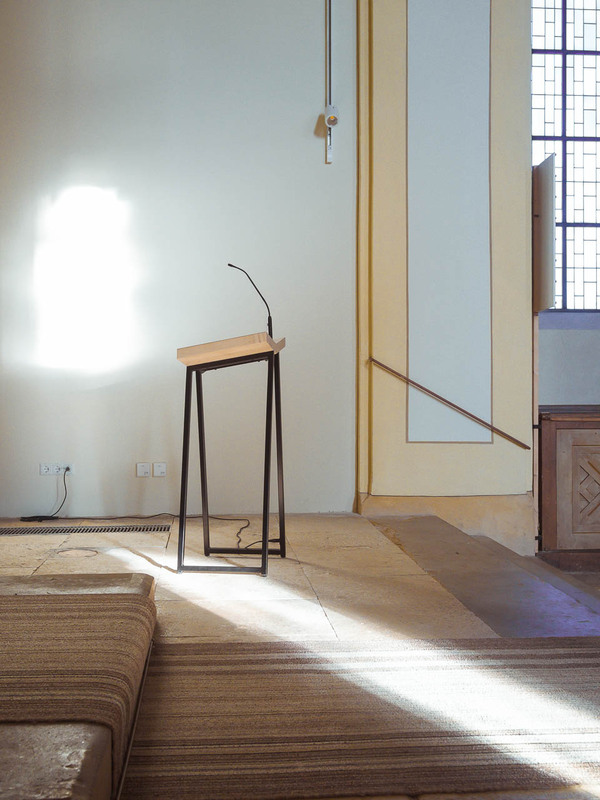 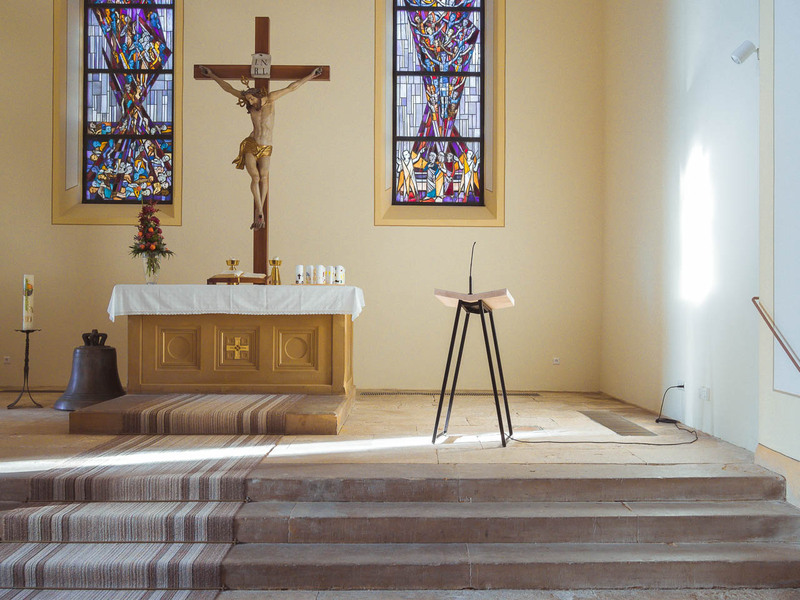 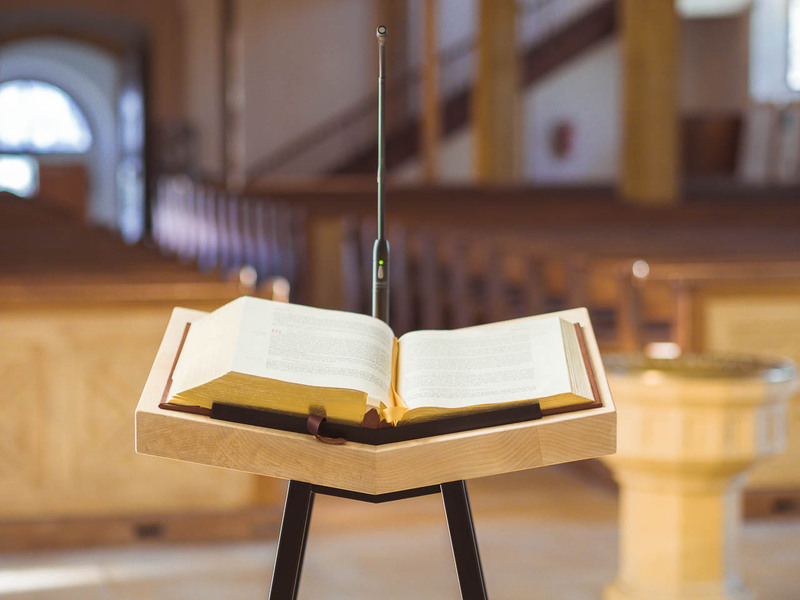 The 160 year old Preacher´s Church furnishing welcomes its youngest member: a bible’s lectern. 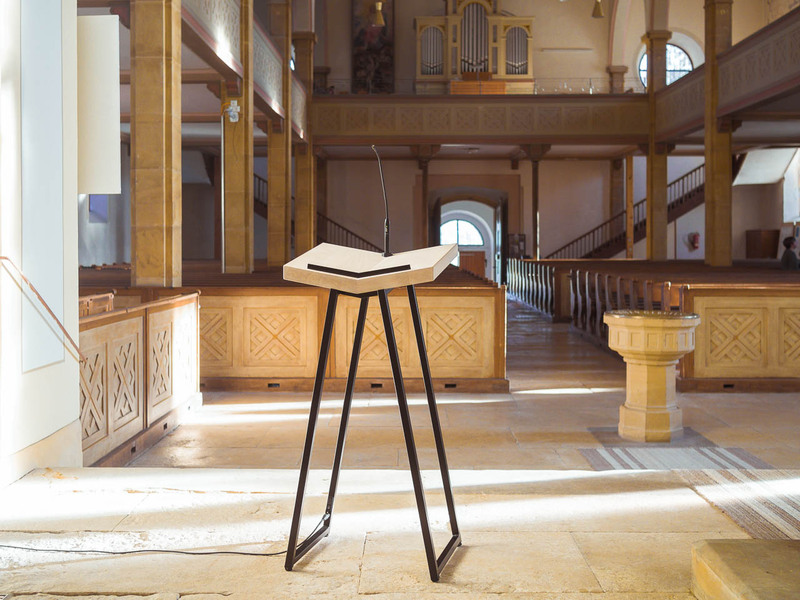 Functionality, transparency and mobility determine the design – handcrafted from maple wood with a hand-welded steel frame, the ambon presents itself quite modestly into the service of sacred reading. 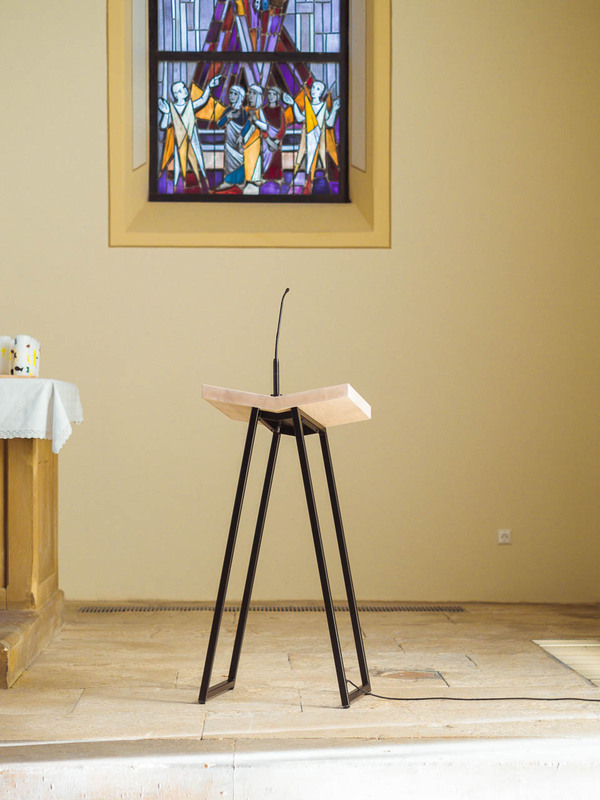 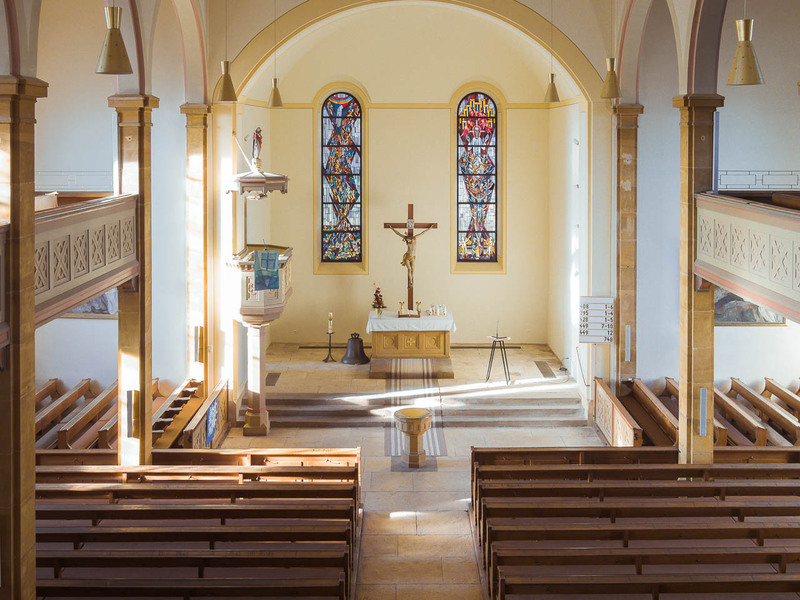 Production: Förderverein evangelische Martinskirche e. V.